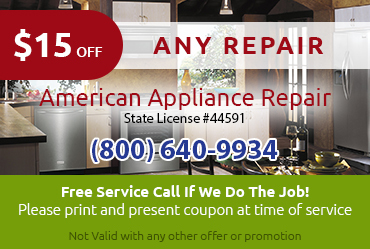 Need same day GE appliance repair in Redlands CA? Call American Appliance Repair. • GE Refrigerator Repair: No refrigerator problem is too big or too small to justify professional GE appliance repair in Redlands CA. We’re happy to handle everything from simple refrigerator lightbulb replacement to bigger jobs like complete condenser coil replacement. 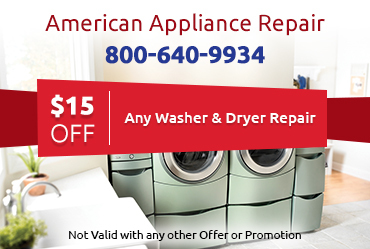 American Appliance Repair may not always be the cheapest solution for your appliance repair needs. But we are confident we are delivering the best value on GE appliance repair in Redlands CA. 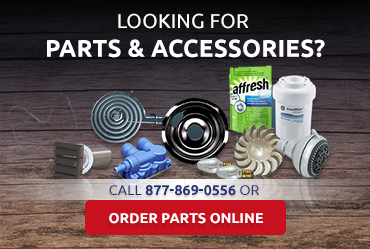 We use certified GE replacement parts specifically designed for your appliance whenever possible, which gives you a longer-lasting repair than generic parts. 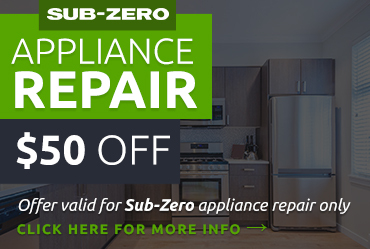 We understand and follow GE’s guidelines when making repairs, because this is the best way to ensure your appliance will perform its best. For example, when GE recommends replacing the entire circuit board, we do it--we don’t just replace a single electronic component. Why suffer with a malfunctioning appliance even one more day when you can Call us for expert GE appliance repair in Redlands CA? Simply dial 800-640-9934 to schedule a service visit.